After battling all night long in Game 1, the Wizards started Tuesday night’s Game 2 flat and fell behind early. While they made a strong push late to make the game close, Toronto picked up their second win of the series. The Raptors exploded for 44 first-quarter points, which helped them race out to a 17-point lead. 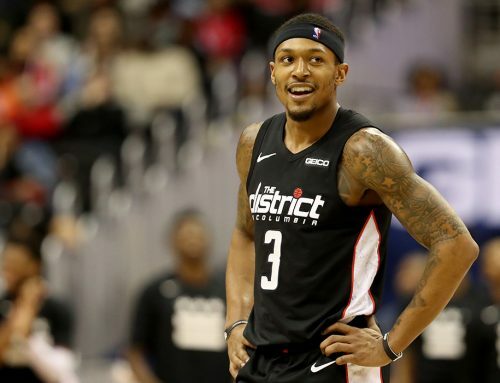 In the third quarter, the Wizards fought back, not committing a turnover or allowing a Toronto three pointer during the entire frame, which trimmed the lead to 10 points. Washington shot the ball much better on Tuesday than they did in Game 1, but they were out-rebounded 55-40, and allowed DeMar DeRozan to pour in a game-high 37 points. 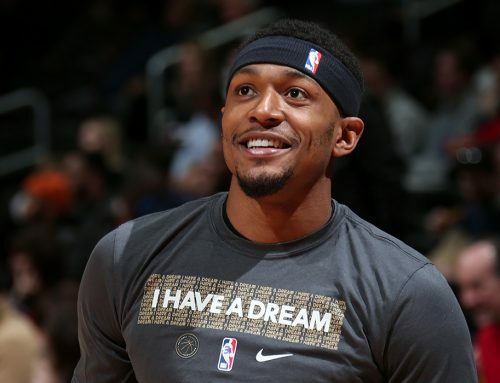 Most importantly for Bradley Beal and the Wizards, is the fact they didn’t quit. It was only the second game of a best-of-seven series, and the next two games will be played in front of a home crowd. They still have two more chances to steal a game on the road if they take care of business at home. Despite trailing 2-0 in the series, BB is confident in himself and his team to dig out of this hole. 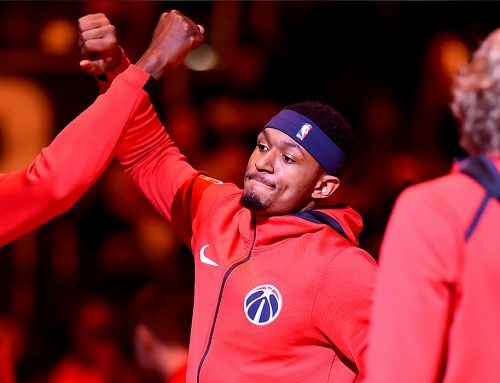 The Wizards have a few days to prepare for Game 3 at Capital One Arena. The pivotal third game of the series will tip off in Washington D.C. on Friday at 8pm ET on ESPN2.